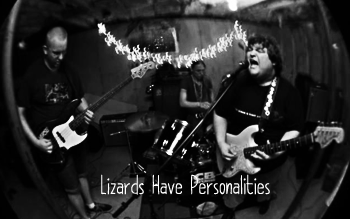 Lizards Have Personalities are a three piece from Lawrence, Kansas. 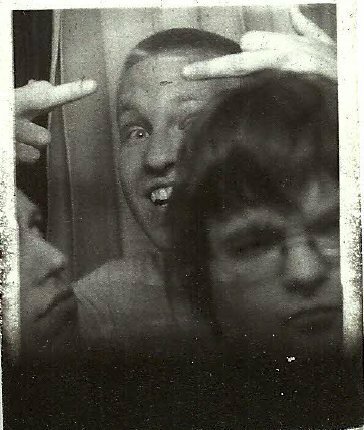 They play a style of screamo like Adaje that is calm and emotional at times, and then shows no mercy the next. This band is working hard, but not for the fame. They are just raising money to build a Tesla death ray.